New Super Mario Bros. U Deluxe is coming to Nintendo Switch, following some rumor mongering about a potential port. 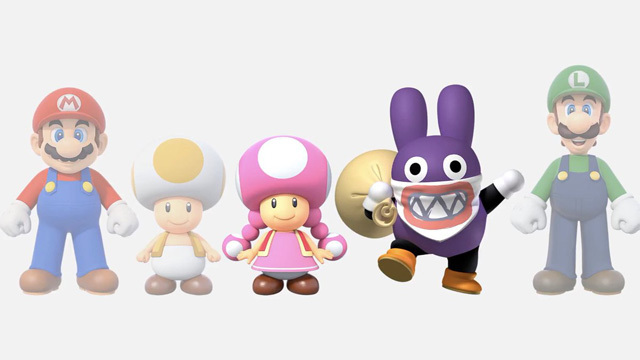 Both the 2012 Wii U launch game and its DLC expansion New Super Luigi U are included together, with Mario, Luigi, Toad, Nabbit, and Toadette as playable. More still, Toadette transforms into Peachette when she takes on a Super Crown. 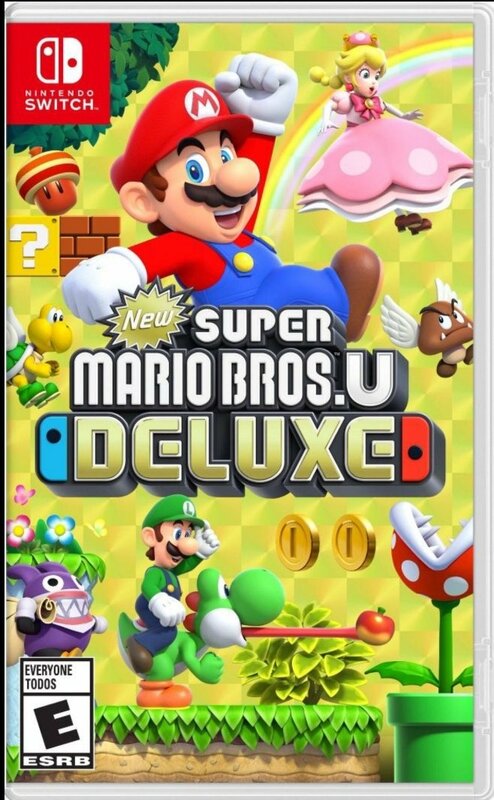 New Super Mario Bros. U Deluxe is but the latest Wii U leftover coming to the Switch, alongside the likes of Donkey Kong Country: Tropical Freeze and Hyrule Warriors. It launches on January 11th, 2019.